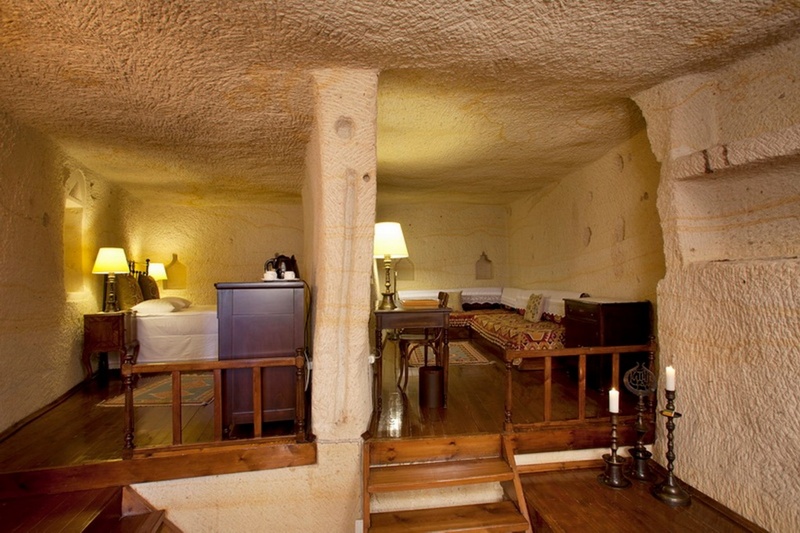 et in Cappadocia’s landscape of fairy chimneys, Yunak Evleri is a unique cave hotel curved into a mountain cliff. 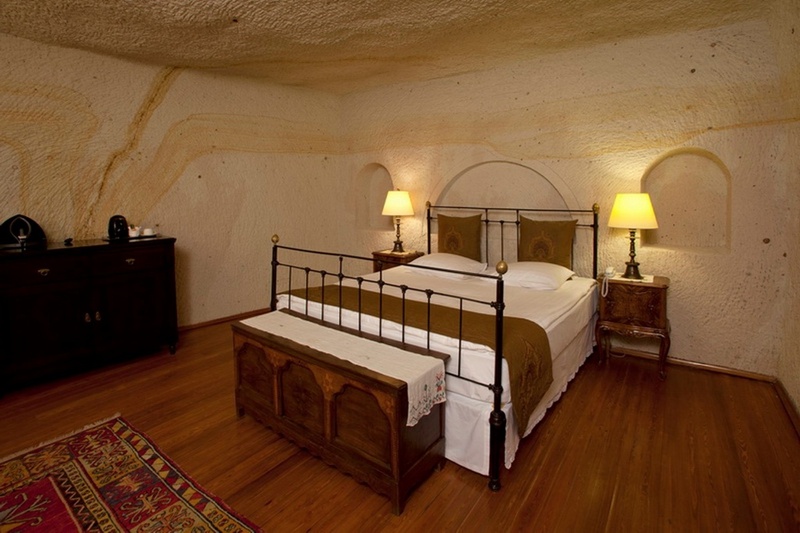 It offers rooms dating back to the 5th century and a 19th-century Greek mansion. 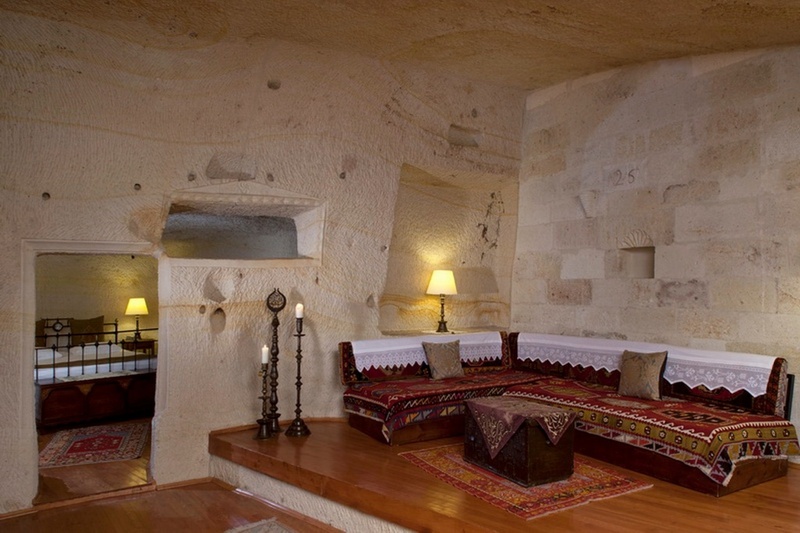 Rooms at Yunak Evleri feature warm hardwood floors, traditional carpets and handcrafted furniture. 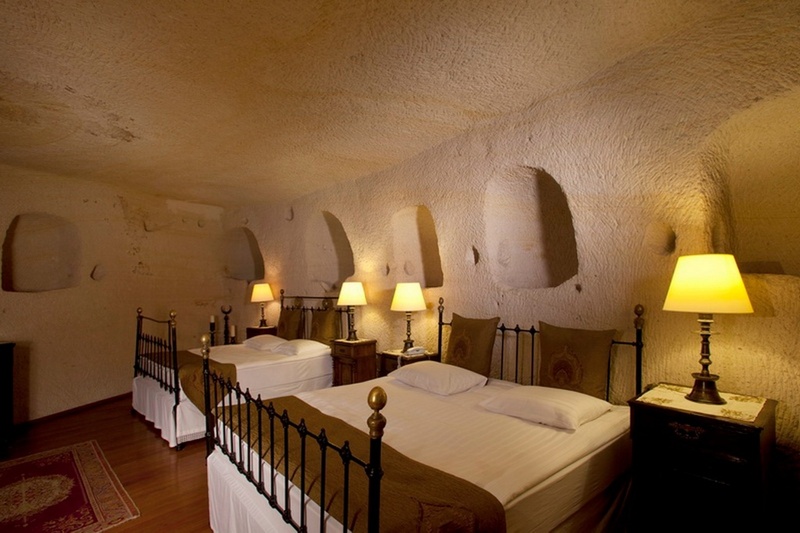 Each has its own spacious marble bathroom with amenities. 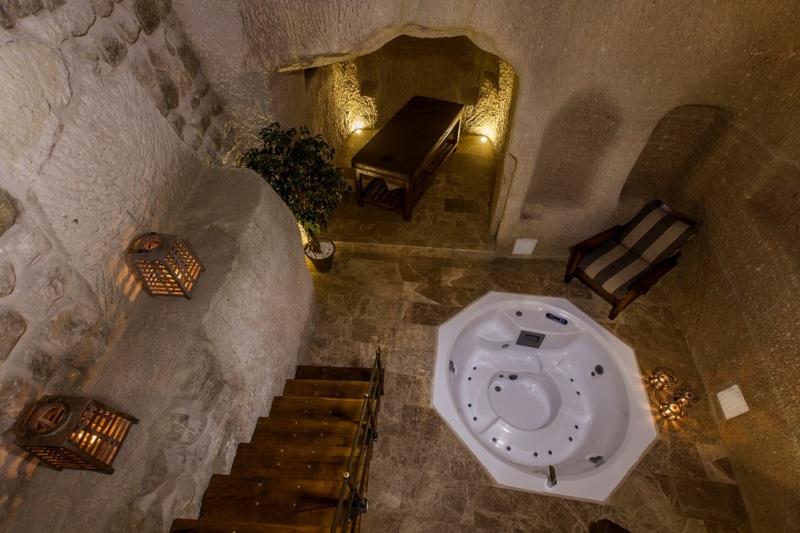 Some include a jacuzzi. 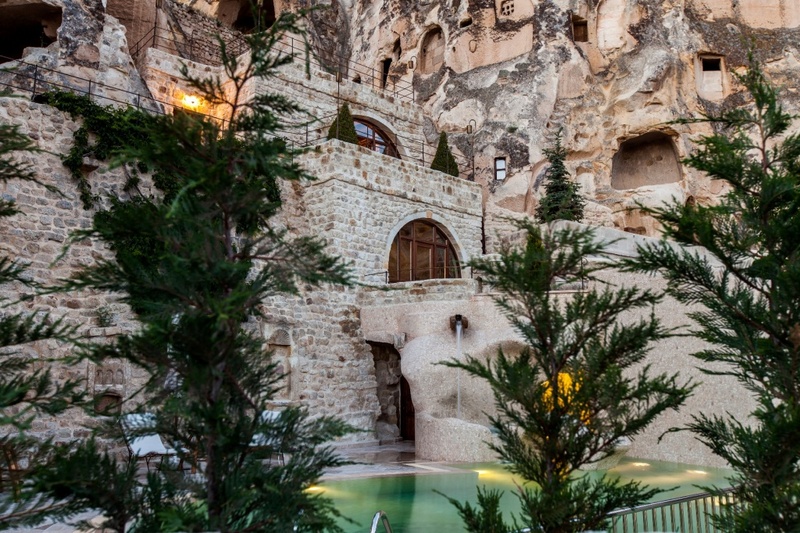 The on-site library offers books about Cappadocia and Turkey. 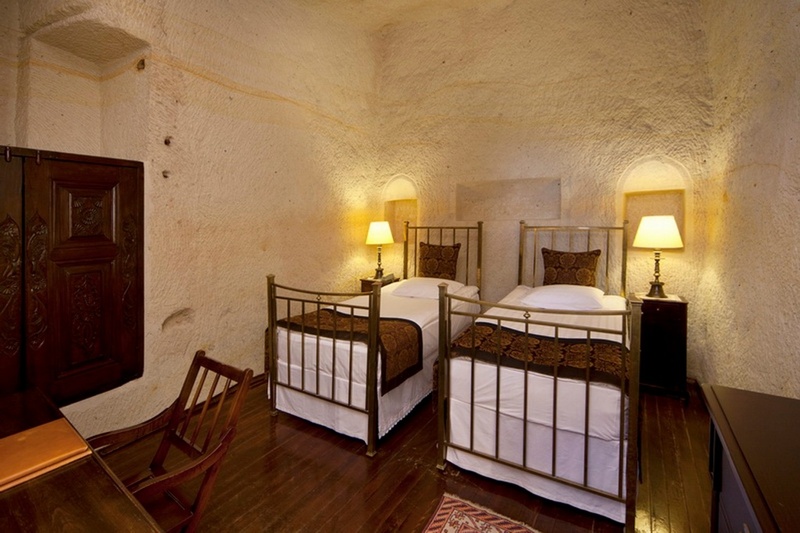 Guests can also enjoy a large collection of jazz and classical CDs or watch a movie on a wide-screen TV in the old mansion.